Jennifer Woods joined Connor, Kimmet & Hafenstein LLP in 2015, where she assists clients with Personal Injury matters. 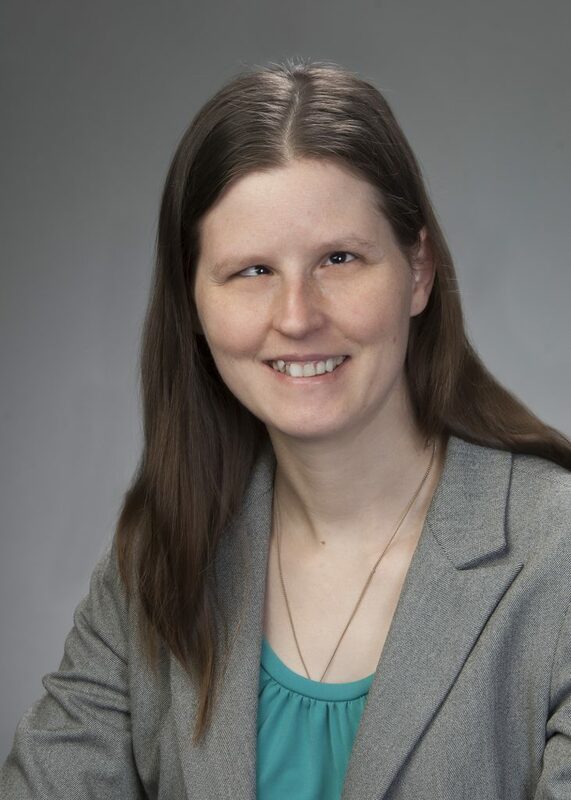 Her primary area of responsibility is assisting clients with Personal Injury matters and she also assists with the firm’s Ohio Workers’ Compensation Practice. In the Personal Injury arena, she helps with evaluating claims for negligence and works with clients to obtain the highest possible settlements or monetary amounts for each case. Jennifer graduated from the University of South Alabama in 2010 with a degree in Business Administration. She earned her law degree from Capital University Law School in 2014. While in law school she externed with the State Employment Relations Board, the Ohio Civil Rights Commission and the Civil Rights Section of the Ohio Attorney General’s office. She has also volunteered with the Legal Aid Society of Columbus and is parish member at St. Andrew Catholic Church where she sings in the choir and assists with the annual festival for the church. You can reach Jennifer directly at either (614) 779-0683 or via e-mail at jwoods@cehlaw.com.